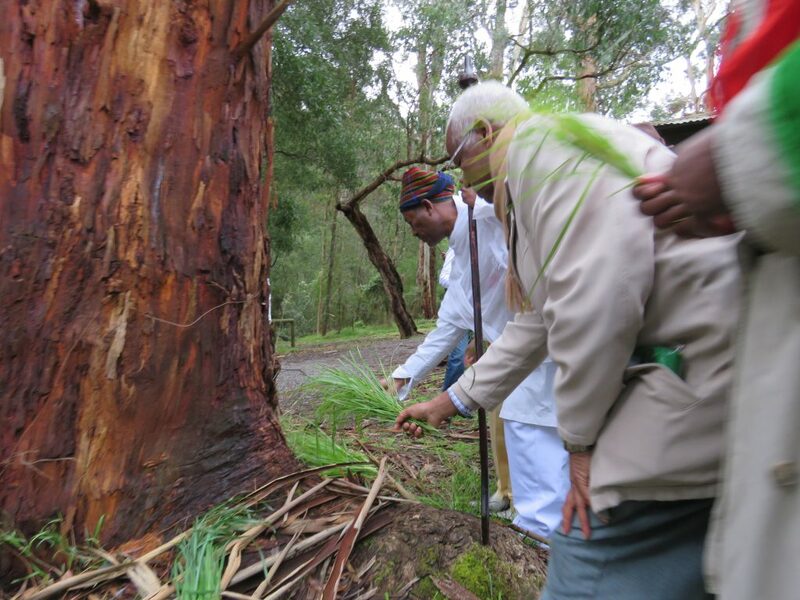 The Oromo People celebrate Gumeechaa to appreciate the sacrifice and contributions that elders make to the whole society. It is a highlight on the Oromo cultural calendar that honoring the sacrifice and contributions and raising awareness about issues affecting the elderly, such as isolation. 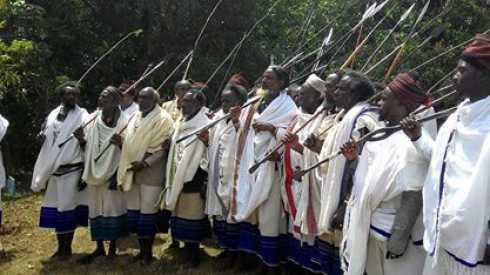 Oromo elders are reinforcing their historical roles as leaders and as links with our patrimony and sense of purpose as individuals and as a Nation. Historically, older members of Oromo society were valued for their vast knowledge, wisdom and contributions to society. The event reduces the isolation of Oromo elders and their families and increase awareness of the social and community services available to them. It values Elders sacrifice and contributions so that they can participate to the fullest in the community. It will raise awareness about elders contribution in the community so that we aware to reserve a special day in honor of the senior citizens who mean so much to our community. It also helps to increase attendees’ understanding and acceptance of the many cultures represented on the event.